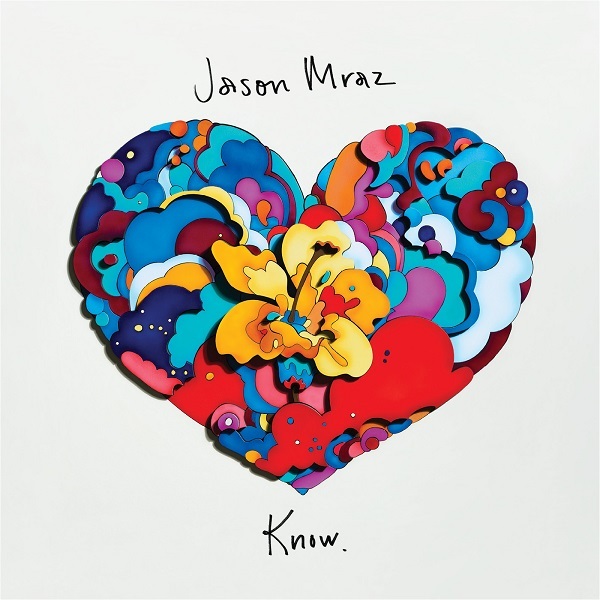 If coffee shop music had an official representative it would have to be Jason Mraz. Those shops are ironically where he first broke through and he’s been making that same type of pleasant yet unassuming music ever since. Know. is just his latest entry into the uber positive niche he’s carved out for himself. He cranks the good vibes to an 11 and keeps it there for the entirety of the project. Maybe he truly believes in the power of love and positivity but after just a few songs in you can’t help but feel a bit sickly from the overdose of sweetness. Too much of anything can be a bad thing and without a look at the other side of the coin his messages can come off as inconsequential figments of an unrealistic world. My cynical side aside though, it is all a generally pleasant listen that reminds of a great summer day. It’s just something I’d have to take in small doses. Have you heard Know.? What’d you think about it? Would you like to see Jason Mraz break out of his niche every once in a while? Let me know in the comments below and be sure to leave your own ratings and reactions for the album. 'Know.' is just Jason Mraz's latest entry into the uber positive niche he's carved out for himself. He cranks the good vibes to an 11 and keeps it there for the entirety of the project.